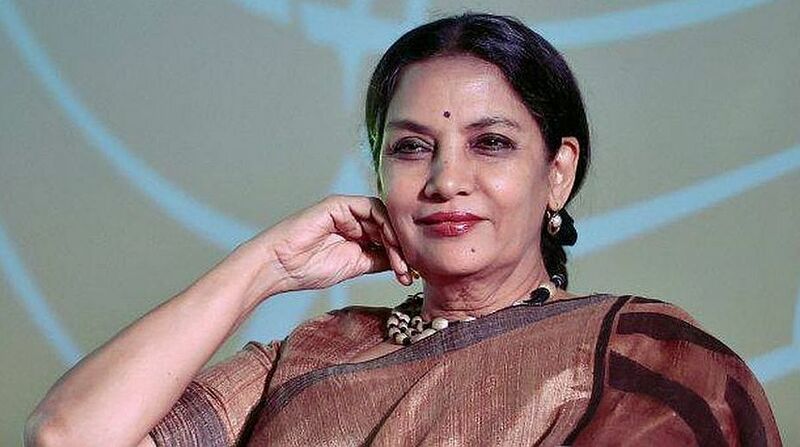 Veteran actress Shabana Azmi made English actor Jack Davenport dance to a Bollywood number. Shabana on Sunday shared a clip from the show Next Of Kin, where the two actors are seen shaking-a-leg and doing Bhangra steps. “Doing a Bollywood number with Jack Davenport who plays my son-in-law in ITV’s drama series Next Of Kin,” Shabana wrote. Next Of Kin, a thriller, also stars British actress Archie Panjabi. The show is created by BAFTA-nominated Paul Rutman. Emmy and BAFTA nominee Justin Chadwick is the director.